In many situations organisations find that the tools they are using or those the want to deploy and use do not meet 100% of their needs, and it is necessary to adapt them, complement them with other tools or, when necessary, replace them by others. Thanks to our experience as integrators, we offer solutions oriented to achieve that those tools provide the services and performance your business need, with the premise of providing you the maximum value from the early stages of the project. 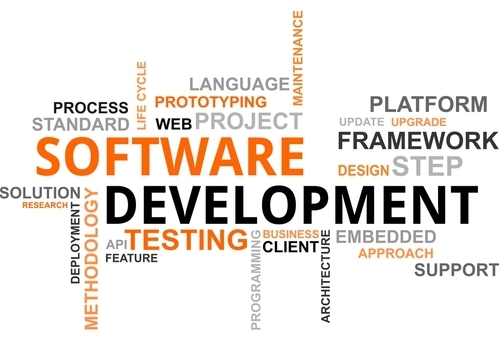 When the approach consists in implementing a new tool, we will look for and analyse different products in the software market, gathering the necessary input elements of judgment to take the best decission. Business Intelligence: Dashboard applications, using an internal framework which gives us speed and effectiveness. Web Technology: A wide range of technologies, that provide user friendly environments to application users. Process Automation: We base on BI tools (ETL) and BPM engines to implement different levels of automation.